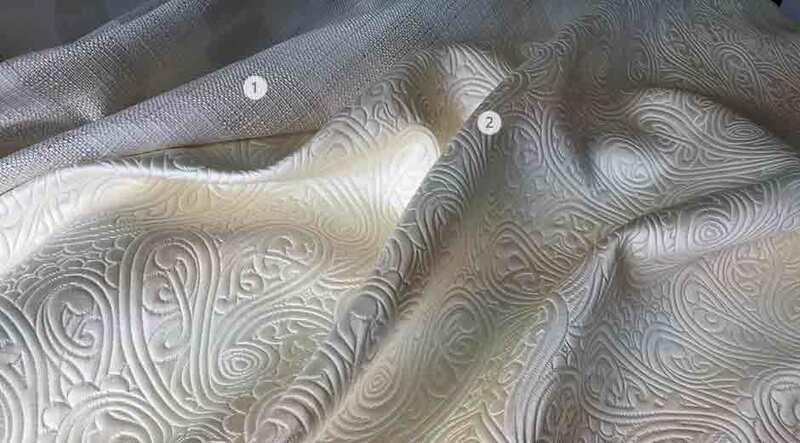 The Chic Sand –Tan collection presents an elegant array of exclusive and sophisticated decorative fabrics. Unique classic, transitional and contemporary designs along with designer basics are presented in neutral tones of cream, Ivory and butterscotch. Always in great demand, this multi-purpose neutral palette is definitely a foundation for your next design project.